I've read that the definition of insanity is doing the same thing over and over and expecting different results. In actuality, I think the definition of insanity is realizing you're brushing your teeth in the stainless steel kitchen sink and you have no idea how you got there or why you're even brushing your teeth. Apparently, the holidays are quite literally making me crazy. This obviously has nothing to do with fudge sauce, except maybe chocolate is a good cure for the crazies? This sauce turns chewy on cold ice cream so it is "hot fudge" in the traditional sense of the word. None of this chocolate syrup nonsense. 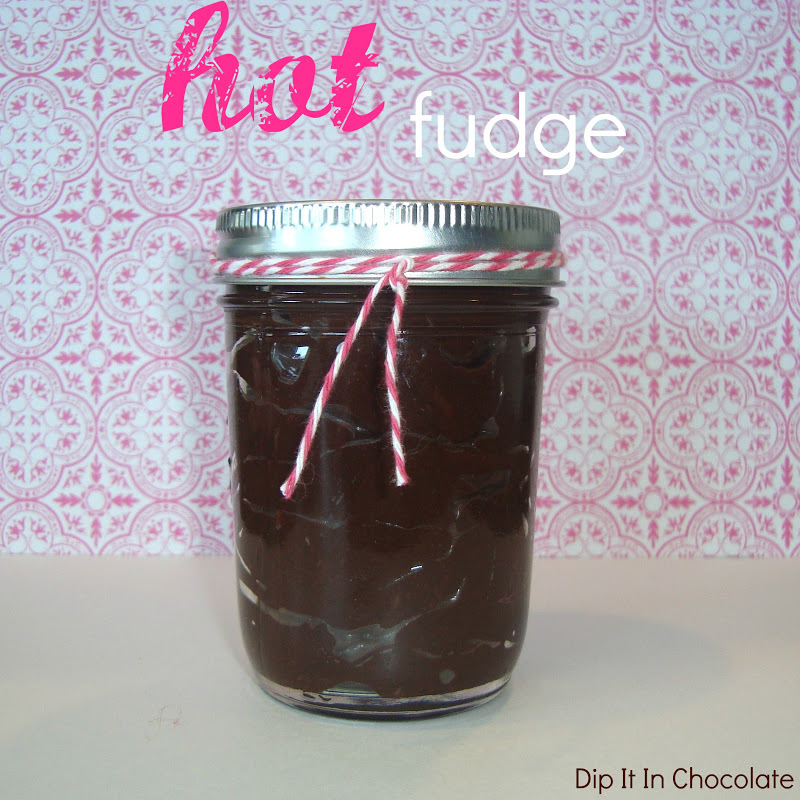 I literally tried 5 recipes last month looking for the homemade hot fudge to share with you. This is it! Just in time to gift to neighbors for the holidays. For an extra special treat, try the peppermint version.